It's "Menu Monday" again! Are you liking this new tradition? Please tell us! Also, stay tuned this week. We'll be having our FIRST EVER GIVEAWAY! And we're super excited! We had a great week last week celebrating my husband's 30th and eating too much dessert and yummy food all week, I kind of feel like fasting for a week just to not have to cook, clean up etc. But I really wouldn't do that. Most of my thoughts throughout the day are about food. You know, what for breakfast, then lunch and then dinner. And a few snacks. I get out of routine when company comes and don't work out, so this week it's back to the grind. I'm going to be sharing my 2 week menu (which is what I generally plan - but somehow I got out of whack). Hope you'll enjoy the ideas. And I'll share my menu again in two weeks. Classic Chili and Cornbread (that didn't happen last week). 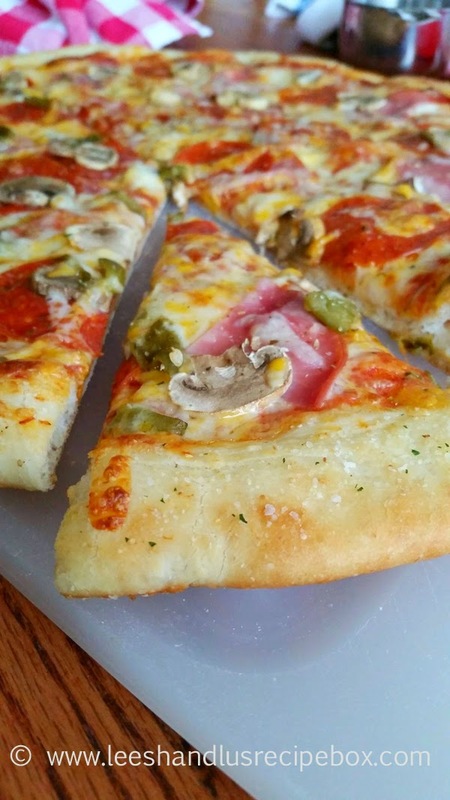 Pizza - Check out our Perfect Pizza Series for tips. I had some frozen pizza dough in the freezer that I'll pull out to use for this meal. 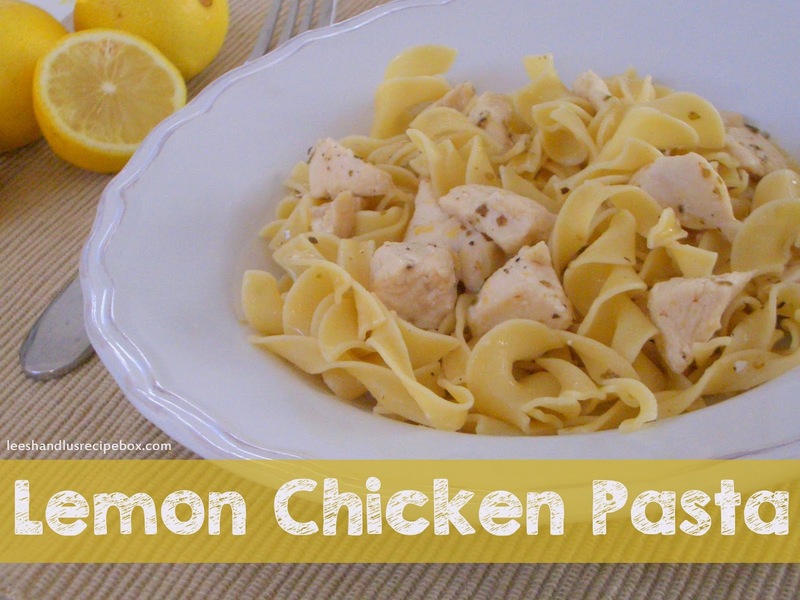 I'm thinking we'll go with a pesto chicken topping. Grilled Chicken over salad (no recipe here - I'll post one sometime), but we just like to grill chicken with a favorite marinade and then top it on green salad with yummy toppings. Some of my favorite toppings are feta or bleu cheese, dried cranberries, cucumbers, avocado, bacon crumbles, sliced pear, blueberries and some kind of vineagrette dressing. I've been really loving this cranberry one from our Merry Berry Salad. I froze a whole bunch of cranberries when they were on sale for the holidays. Creamy Potato Soup - this is a new recipe I'll be trying for the first time. My sister in law, Alissa, sent it to me. I love that my family knows my love for cooking and sends me a good recipe when they come across one. I can't wait to try this. I think I'll be sharing it soon. I am planning to serve this with a side salad, and some french bread or rolls. Chicken Taquitos (have I mentioned how much we love them? I think so!). We generally have them one to two times a month (either beef, chicken or a new one that Leesh just created, I think she'll be sharing soon). Brinner - whatever we are in the mood for. I'm thinking I'll make the whole batch of French Bread on Thursday and use the 2nd loaf for french toast (click for our fav. version) this night. Salmon and Nutty Lemon Rice Pilaf. I just ordered 25 pound of Salmon from Zaycon Foods. Have you heard of them? We love their chicken and the Salmon so far (haven't tried anything else yet). So I will experiment and share some of my favorite Salmon recipes and cooking methods. And the Nutty Lemon Rice is one we've made twice since Christmas, it comes from a Southern cook book I got for Christmas. So I'll share that one soon. Goulash. A classic family favorite. I usually serve with a steamed veggie or green salad and some garlic toast. Fried Rice (eggs, rice, veggies, soy sauce, butter, garlic). I don't really follow a recipe, but we love this. So I'll write down what I do and share it with you. Grilled Chicken and One Pot Creamy Mac and Cheese. Probably served with salad or steamed veggies. Brinner - Breakfast for dinner in case you wonder what I mean. It's a weekly tradition. I love it because I don't have to plan ahead and it comes together so quickly. Out for a date! Early Valentines celebrating, I can't stand going out on V-day, it's always been too busy for me. 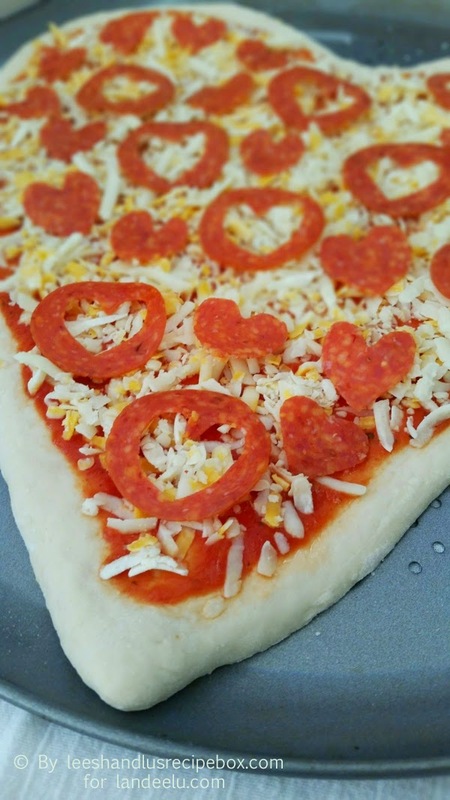 Heart-Shaped Pizza for Valentines with green salad and the carrots cut out like hearts. And Mile High Pie for dessert!